Hey, What's The Best Ukulele? 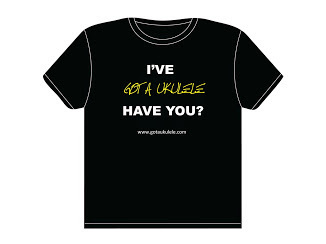 Probably the question I see from beginners on forums and social media the very most - the extremely open question of 'What's The Best Ukulele'? 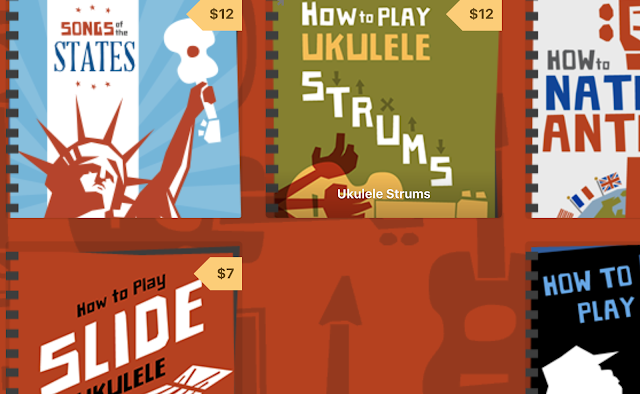 Which Ukulele To Buy? It's probably the same in all musical instrument circles. You see that question really can't be answered without more information.... if at all. Too many things come in to play to choose a 'best' of anything. What is your budget? What scale do you want? What are your tastes in looks (plain, traditional, fancy, modern, crazy?). Without knowing these things it's impossible to advise on what I think are good purchases. Asking 'What is the best ukulele?' is like asking 'what is the best car' or 'what is the best food?' It's totally subjective. If you see a site listing the 'best' then move on - quickly! So in an attempt to summarise in an easy to share single post, I looked back over my review scores and thought I would give my 'best of' for different price categories at the date of writing!. 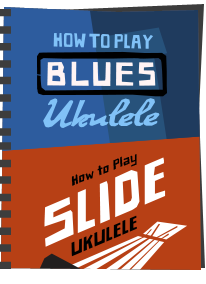 Even if you don't want to go through all my ukulele reviews, these are the ones that I (currently) think you should have a read of. And before you complain that something is missing - these are taken from the many instruments I have tested and reviewed, but only those - hard to make a recommendation for something I haven't played! Think of this as the Got A Ukulele Awards.. Ultimately though - this is just a list of the top scores on Got A Ukulele for easy reference. It is also time limited to the date of this post - ie MARCH 2016.. Be aware of that - other ukes HAVE been reviewed since!! A difficult price point because there are genuinely so many bad ones around with poor quality control. 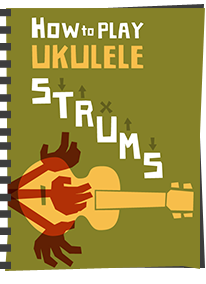 For me the first prize goes to the Octopus Soprano Ukulele - just remarkable for very very little money. Great sound and the neck is an absolute joy! Runner Up: The Makala Dolphin - what else? At this price point we are starting to get into the realms of instruments that are usually playable from the get go, with some truly nice surprises for what is, again, very little money. 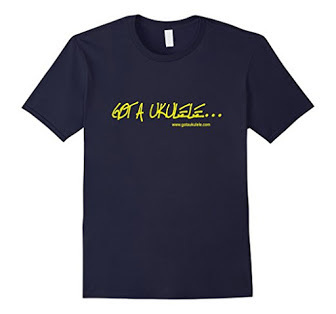 It's a close call at this price point for me, but I will give the first prize to the Baton Rouge Sun Series Concert Uke. A fairly plain looking affair and built from laminate woods, but seriously - great tone, great build quality, just really really great actually! This is the price point where the majority of my reviews sit. There is a clear winner, but the problem here is that they don't make this one any more. It's the Omega Zedro II ukulele which I found quite remarkable for the money. But fear not - Omega have replaced it with the Klasiko model which I hear is just as good. Runner Up: Again - several to choose from here, but I give it to the Pono MTD Tenor - just really really nice in every way. An odd one here and one where I am clearly opening myself up to criticism - 'Hey what about Kamaka? What about Martin?' 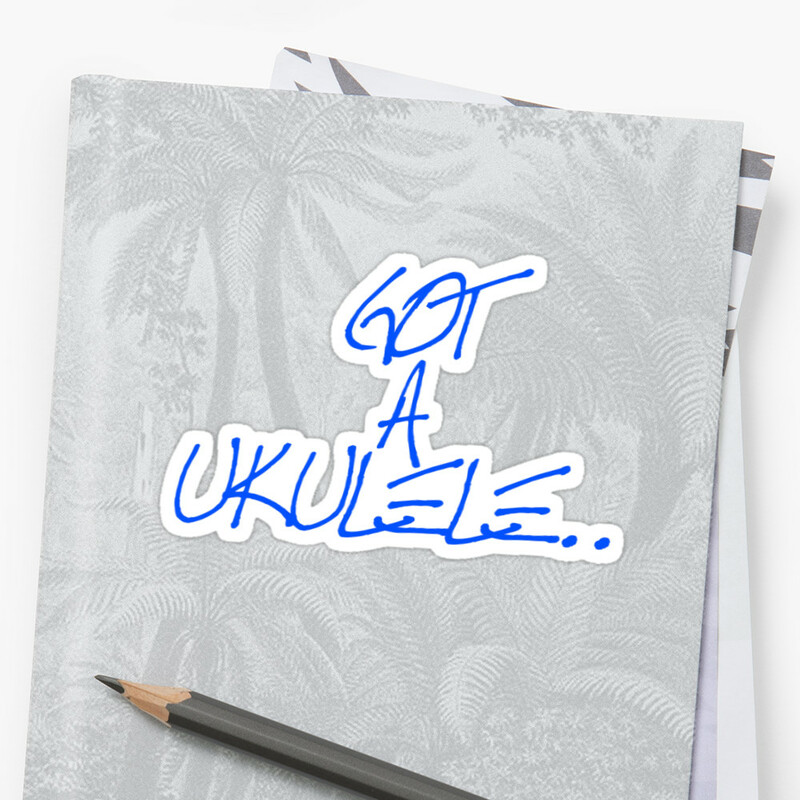 Well, as I say - these are just based on ukuleles I have tested. For me the winner is clear and I think it's a stunningly good instrument. First place goes to the Kanile'a K1 Tenor - no frills, but wonderful clear woody tones that still make me smile to this day. Joint Runners Up: Beltona Tenor Resonator - one instrument that has made me smile more than many others recently. The other one being the quite simply amazing Blackbird Clara. So there you have it - I will, in time, adjust this listing as new instruments get reviewed if they change the top spots. 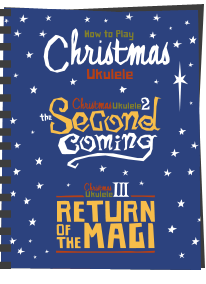 But for now, the next time I get asked 'What is the best ukulele', this is the post I will give them the link to! Yes! I LOVE my Kanilea KPA-T. And thank you for your OPINIONS! I hope people will be civil and remember that these are just the views of one person.